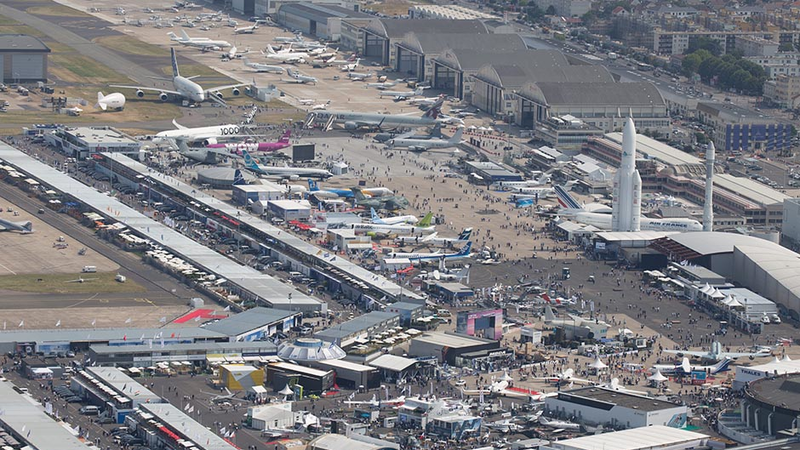 ST Airborne Systems will exhibit at the 2019 Paris Air Show together with Bromma Air Maintenance AB. By combining the capabilities of our two companies, we can provide a wide range of equipment and services, up to and including a turnkey Maritime Surveillance Aircraft such as the one we have recently delivered to the Estonian Police and Border Guard: An outstanding maritime surveillance solution featuring the MSS 7000 Airborne ISR Multi-Mission Management System on board a Beech King Air 350ER. 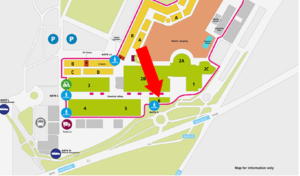 Come and see us in our stand A17 in Hall 6 and we will be pleased to show you our capabilities and discuss your particular surveillance needs.